Prices included guide advertising subscription, website subscription, hosting and domain name. ​This setup payment of $800 will grant you a subscription to Ocean City Guide and business website for 365 days, after which time you will be billed $450.00 on a yearly basis. Services or Menu Page: Additional information about the business such as restaurant menu or list of services. Your business or service will be integrated into the Ocean City Guide (www.oceancity.md). Within the guide you will have a full page profile including all of the information contained on your website. This section is supplemented with your choice of photos, downloadable / printable menus or services as well as any youtube videos available. Visitors can connect via contact form and find you on the google map. A direct link to your site will boost search engine visibility and visitors to your site. Your business will have additional advertising within the site as well. Visitors to the Guide will have multiple chances to view your information through out relevant sections of the Ocean City Guide. For a better understanding, see the links below for examples of how a business are integrated into the Ocean City Guide. If you are looking for a custom site with advanced features above and beyond a basic site, our designers are here for you. Advanced sites range in price and features. The Ocean City Guide is owned and operated by Bitfisher LLC. 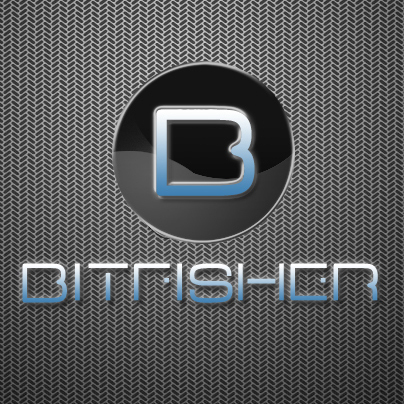 Bitfisher is a local design company with diverse customer base and extrodinary product. Contact us through the site link below or cal us at (410) 430-6904. We look forward to bringing your business to the next level.